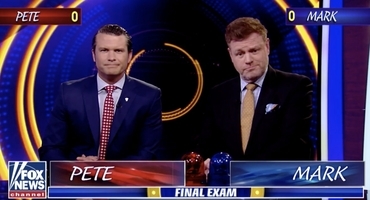 Steyn and Hegseth prepare to do battle on Tucker Carlson's "Final Exam"
~The week began with Mark celebrating the iconic Broadway showtune, from Ezio Pinza and Frank Sinatra to Bob Dylan and Harrison Ford. 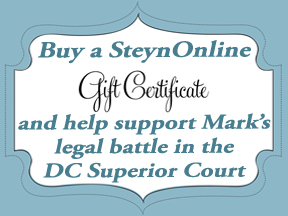 Mark's Mailbox is made possible thanks to members of The Mark Steyn Club, which is now now fast approaching its second birthday. 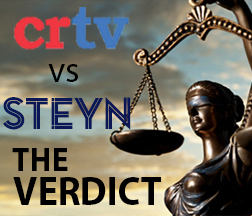 You can find more details about the Steyn Club here. 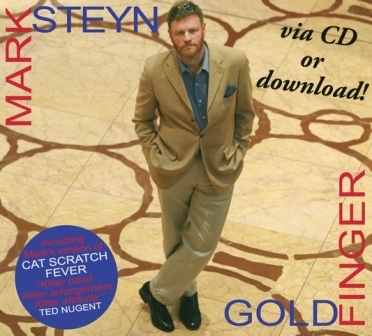 ~On Tuesday Steyn hosted another Clubland Q&A taking questions live from Mark Steyn Club members around the planet - and doing a bit of breaking news on the Israeli election and the rather more ad-hoc arrangements for change of government in the Sudan. You can listen to the full show, and Mark's answers on debt forgetfulness, Continental cover-ups, woke duchesses, the increasing shortage of hills to die on, and much more, here. 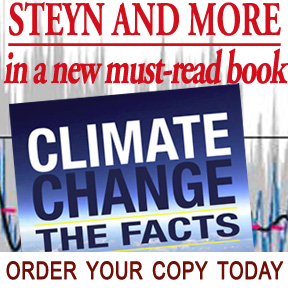 Also on Tuesday Steyn concluded the latest audio adventure in our series Tales for Our Time - a double-bill of Rudyard Kipling science-fiction about the Aerial Board of Control. 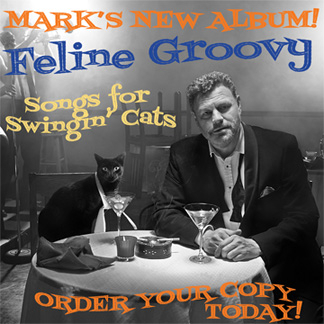 To hear Mark read As Easy as ABC, click here for Part One, Part Two and Part Three. Or, for a good old-fashioned binge listen starting with our first ABC tale With the Night Mail: A Story of 2000 AD, click here. 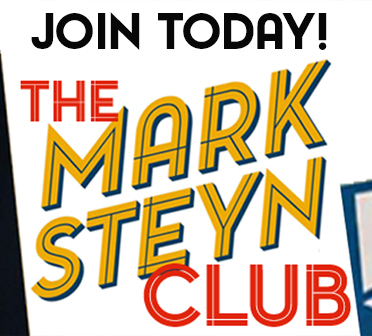 Both Clubland Q&A and Tales for Our Time are made possible by The Mark Steyn Club. If you've a friend who's a fan of classic fiction in audio, we hope you'll consider sending them a special Gift Membership: They'll get to enjoy not only this latest adventure, but also Mark's readings of H G Wells, Robert Louis Stevenson, Conrad, Kafka, Conan Doyle, Scott Fitzgerald, Jack London, Gogol and many more. 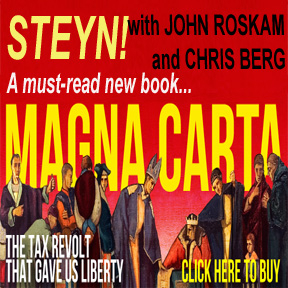 A brand new Tale for Our Time launches this Friday - don't miss it! 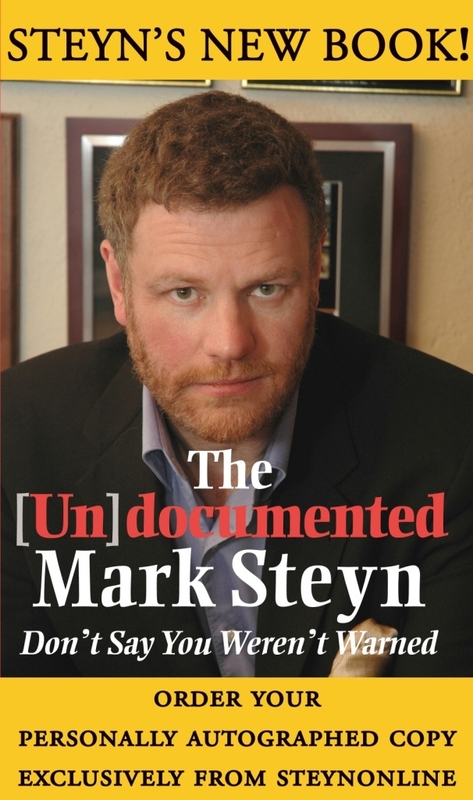 If you missed the first Dennis Miller/Mark Steyn Adorable Deplorable Tour, there's always the Second Annual Mark Steyn Club Cruise, with Dennis on board and sailing from Vancouver through Alaska's Inside Passage to Glacier Bay and Ketchikan. More details below. 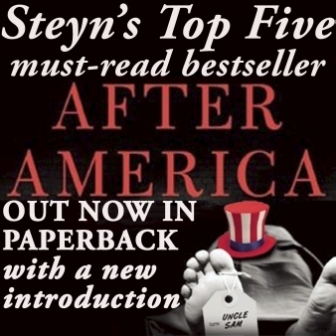 Also on Thursday Steyn mourned the stampede of fainthearted conservatives to "distance" themselves, gave a shout-out to the sort of chap they distance themselves from, Blazing Cat Fur, and tried not to giggle at culturally appropriated throat-singing: it was our most-read piece of the week. 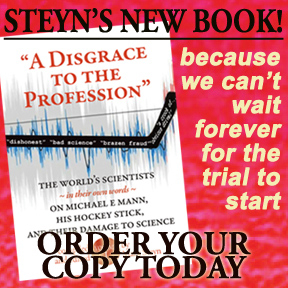 ~On Friday Mark joined Mike Rowe, Eric and Lara Trump and many others for a live-audience edition of "Fox & Friends", which almost made up for his humiliating defeat to Pete Hegseth in Tucker's Final Exam. His Weekend Notebook also addressed the rise of the transgingers ..and the transcatheters. ~Our Saturday movie date played The Death of Stalin for laughs. 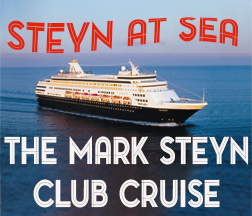 As for the above-mentioned Second Annual Mark Steyn Club Cruise, cabins are going spectacularly fast - and we're very nearly sold out. If your preferred accommodations are showing up online as unavailable, do call or email Cindy, our excellent cruise manager, and she might be able to pull a few strings: If you're dialing from beyond North America, it's +1 (770) 952-1959; if you're calling from Canada or the US, it's 1-800-707-1634. 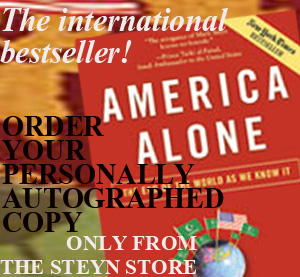 Or you can email your query here. As last year's cruisers know, Cindy is super-helpful. 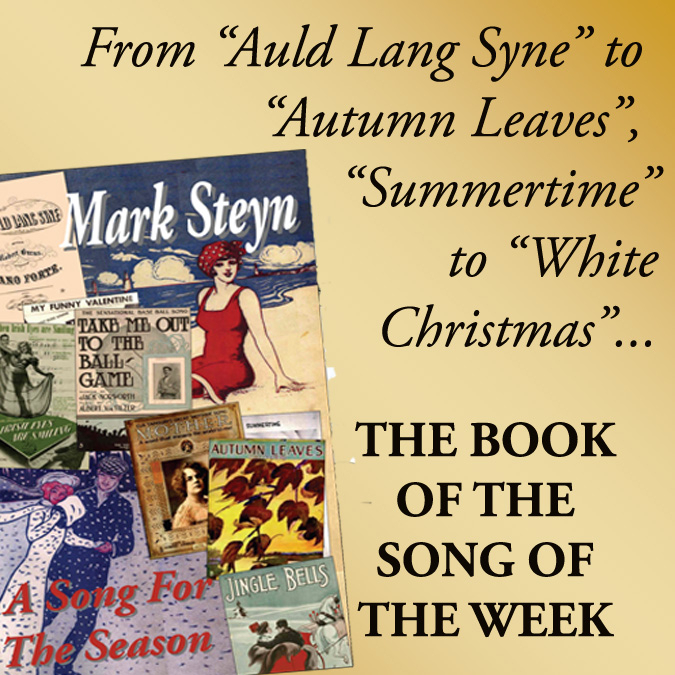 A new week at SteynOnline begins later this morning with our Sunday Poem - and continues tonight with Steyn's Song of the Week.